© Yael Portabales. All rights reserved. 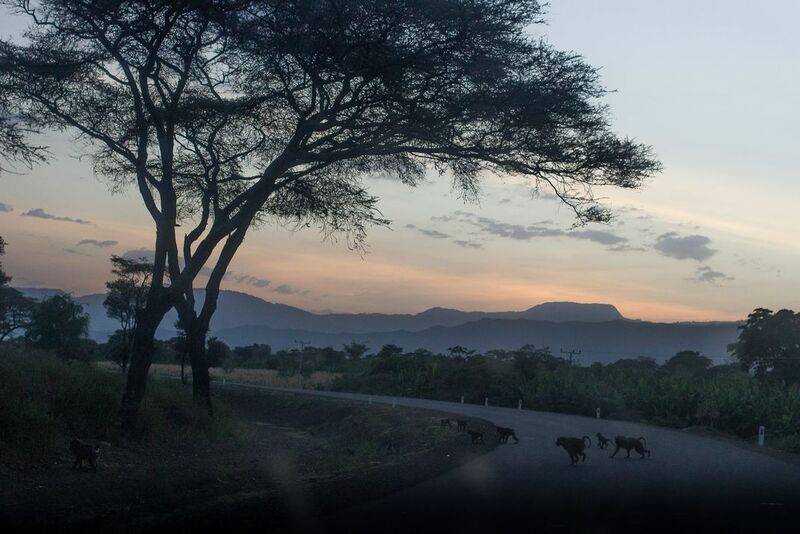 This picture was taken in the road that surrounds Awasa Lake in South Ethiopia at sunset. Date Uploaded: Nov. 26, 2016, 7:48 a.m.